At the 2015 Northwest Farmers Union Conference, I became inspired to work with our farming and ranching friends to find the best possible "win-win-win" solutions for farmers and ranchers, and bees and beekeepers. This journey has currently led me to regenerative agriculture, and understanding that rebuilding soil is the first step to healthy bees, livestock, and people. We are working hard to develop a low maintenance and inexpensive flower-rich "regenerative bee pasture" for ranchers to both substitute for chemical fallow, as well as to interplant in pasture for an environmentally and economically improved area for farmers and ranchers to harvest or graze. 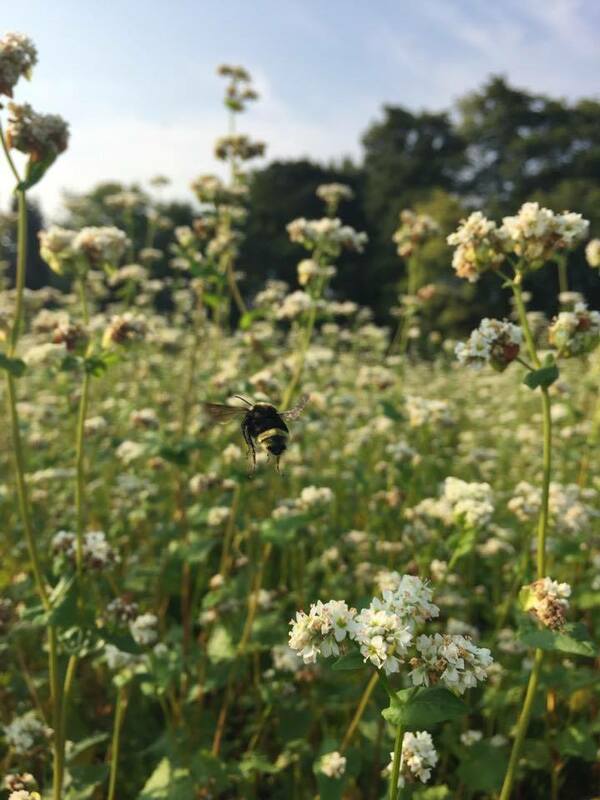 In this mix, we also hope to provide a strong nectar flow to feed bees and provide a honey crop for beekeepers. 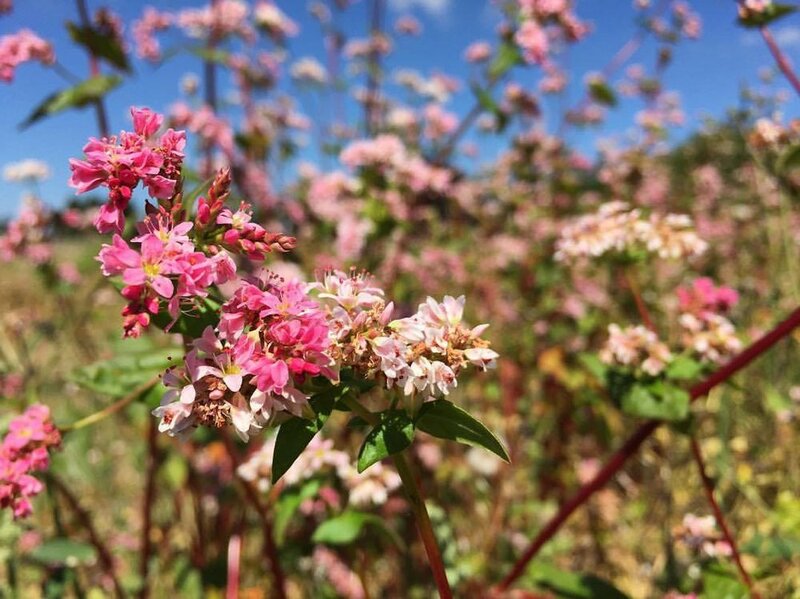 The Bee Girl organization will manage two pasture test plots, with the guidance of our partners at the Washington State University Bread Lab, Oregon State University, and the Jackson Soil and Water Conservation District. We are analyzing soil, pollen, and plant material as we progress. 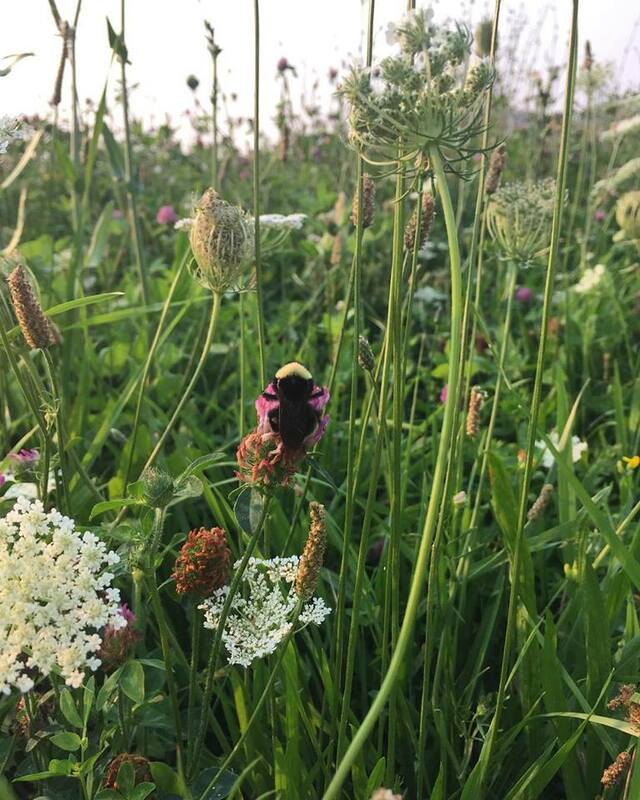 We aim to develop a hardy pasture mix and land management system that can rebuild soil, restore water cycles, sequester carbon, provide high levels of protein for livestock, and also abundant nectar and nutrient-rich pollen for bees. Click here for more photos of this project. 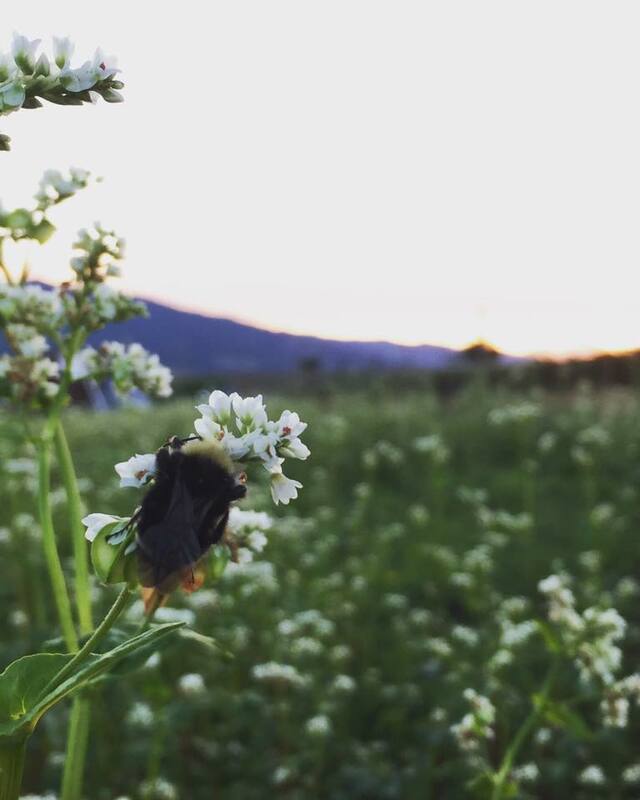 Our mission is to educate and inspire communities to conserve bees, their flowers, and our countryside. Sign up to receive news and updates on our programs and events.